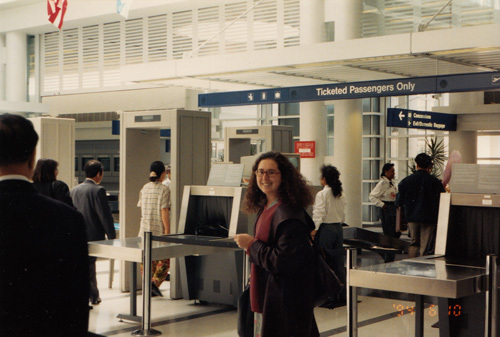 It’s hard to believe that 20 years ago today I landed in Hong Kong to start a new life. My flight took me from Chicago to Seoul to Hong Kong. By the time I arrived at the YMCA (where I’d booked three nights) around midnight on 11 June 1994, I was jet-lagged and disoriented and scared. 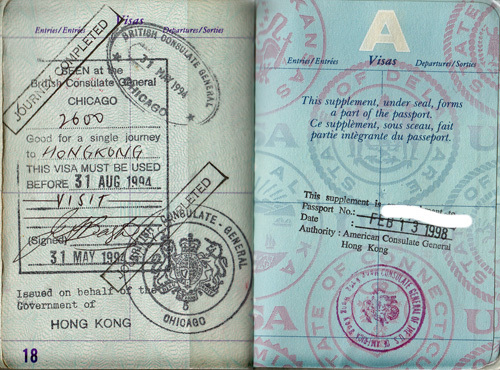 I’d lived in Hong Kong before, but it was on an exchange program where administrators took care of figuring out housing and visas. But on my own three years later, I was responsible for all of this. 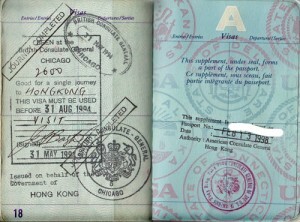 Arriving in Hong Kong with a travel visa, I had to find a job or gain acceptance to graduate school before my visa expired. The following morning I found a tiny room to rent in an apartment on the southern part of Hong Kong Island. But what a great view! 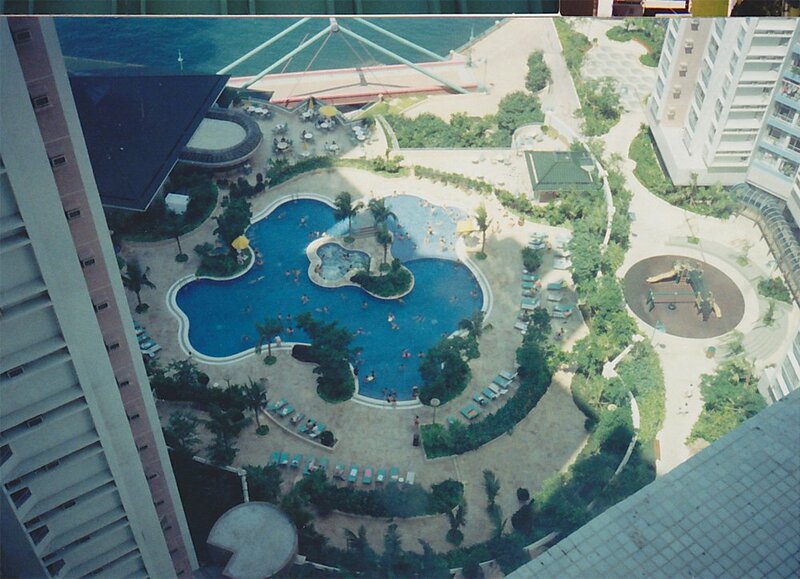 A month later, I learned I’d been accepted into a graduate program at the Chinese University of Hong Kong. So at the end of the summer, I packed up and left for the New Territories, the huge area just south of mainland China. And this is where the story of GOOD CHINESE WIFE begins.